PCA membership has a number of benefits, as outlined in the table below. 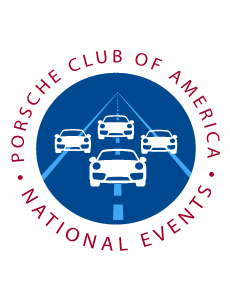 If you “own” a Porsche, you are invited to join as a full member in PCA. 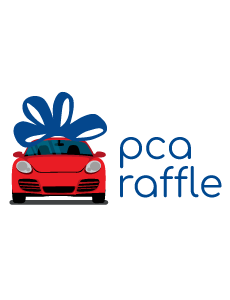 But if you are not yet a Porsche owner, there still is a program for you, “PCA Test Drive”. 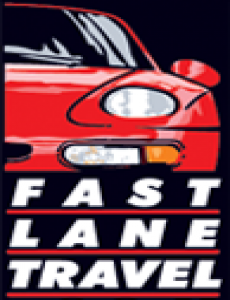 The PCA Test Drive program provides you a six-month subscription to Porsche Panorama, the club’s national monthly magazine, and a temporary account to log on to our website. The magazine provides you with news and feature stories covering all aspects of Porsche as well as technical articles that impart valuable information about the cars we drive. Crucially, the temporary website account gives you online access to hundreds of Porsches for sale by PCA members in The Mart, which is also featured in every issue of Panorama. PCA Visa Rewards credit card(link is external) — show your PCA pride!